current farm and food safety news of interest. First up, this week’s podcast, “Starting Up a New Farm.” It’s always interesting hearing the stories of how new farmers navigate the struggle of procuring land and starting a farm. And Jenn Colby’s story was no exception. It has (so far) been a twenty year journey, with lots of hiccups along the way. One of the more interesting parts of our discussion was when I asked Jenn why she thinks it’s more challenging for female farmers than male farmers. I asked her because she made reference to that challenge a few times in the discussion. We dive into that issue late in the podcast. Act Now! Limited Time Offer! Wait, That’s Not All! You’ve heard these and similar phrases many times because they work. They may sound cheesy to your ears, but they work. Why? Because people have a fear of missing out, referred to as FOMO. You can and should use this to your advantage. But you want to do it honestly and not as a slimy marketing tactic. So, how can you do that? Create a blog post just after the first of the year, using pics of heritage turkey adorning the holiday table and talking about the experience. Not only talking about what was great about heritage breeds, but even more about how great the dinner conversation was about where our food came from. The blog post also announced the creation of a wait list for the coming year, which was set-up as a tag/segment in our email list. Another blog post about the process of raising the birds…how difficult they were to procure, the long/slow growth rate, and what it took to bring them to market. This sowed the seeds for understanding the scarcity of the product. 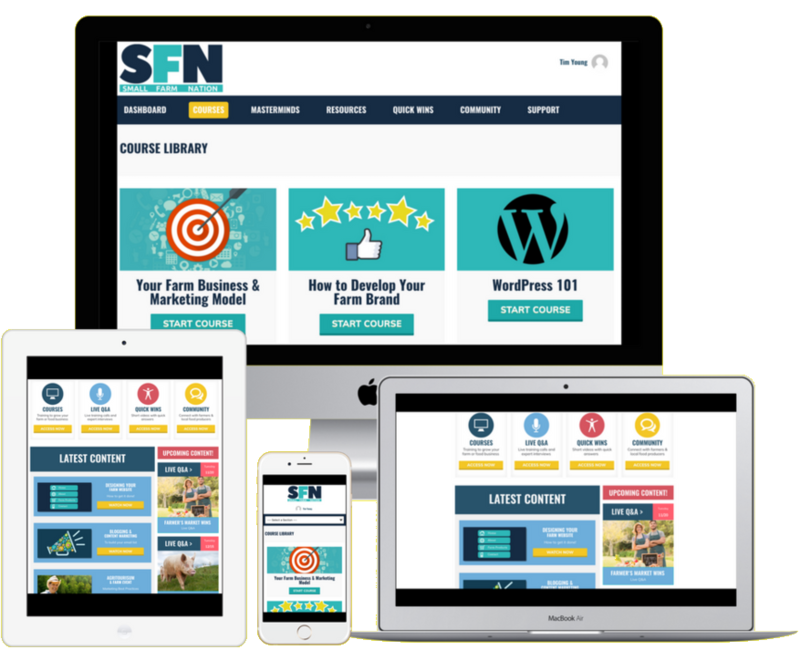 Each blog post (and social media post) invited them to join the wait list (be the first to know!). By early February, an email went out announcing that we were only raising a limited supply of heritage turkeys this year. To secure theirs, they’d need to make a non-refundable deposit of $50, with the balance due at Thanksgiving. Spots were limited and we encouraged them to act now. We always sold out by March 15 for the year. Naturally, we were inundated with email requests after that, particularly in the fall when consumers started thinking about Thanksgiving. We put all of those people on the wait list for next year (and sent them an apology email), so our wait list grew each year. There are many farm products you can apply this strategy too. Whether it’s limited CSA spots or limited spots at a farm dinner, think of how you can apply it. And it works for any business. If you have a lawn care company, you can only handle so many lawns, right? Look for opportunities to create REAL scarcity with your products, and capitalize on the real fear of missing out that many of us have. 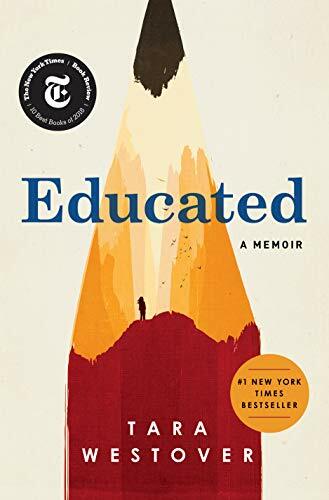 I read the book “Educated” by Tara Westover. Actually, I listened to it on Audible, as I normally do these days with books. Sometimes that detracts from the book’s content if the narrator isn’t up to snuff, but that wasn’t a problem with this book. First rate narration all the way. As someone who considers himself a prepared person (and a homeschooler), this New York Times and Wall Street Journal bestseller filled me with emotions. The author didn’t see the inside of a classroom until she was seventeen. Public school was one of many things her religious fanatic father was leery of, believing it a means for the government to brainwash and control citizens. So her mother apparently homeschooled the kids by sending them to a room and asking them to look at books, while she concocted medicinal tinctures or delivered babies as a midwife. When someone in the family was injured the father insisted that mother treat the injury. Even the time when a gash on the head exposed the brain. And this family suffered lots of life-threatening injuries, as dad would hoist the kids 25 feet in the air on the boom of his excavator as he worked them in his metal scrapping business. More than once, they fell to the ground, but only after bashing into the metal side of the truck on the way down. As I made clear in Start Prepping!, I believe in “practical preparedness.” It makes sense to be prepared for disasters and emergencies. So I was able to relate to the father’s sense of wanting to be prepared for…whatever. But, while I couldn’t relate to the sense of paranoia, I found the book to be well written and an entertaining read. Memoirs are fun because they give you a glimpse into other’s lives. And many people live differently than you and I. Anyway, Educated is a good book you may want to try. 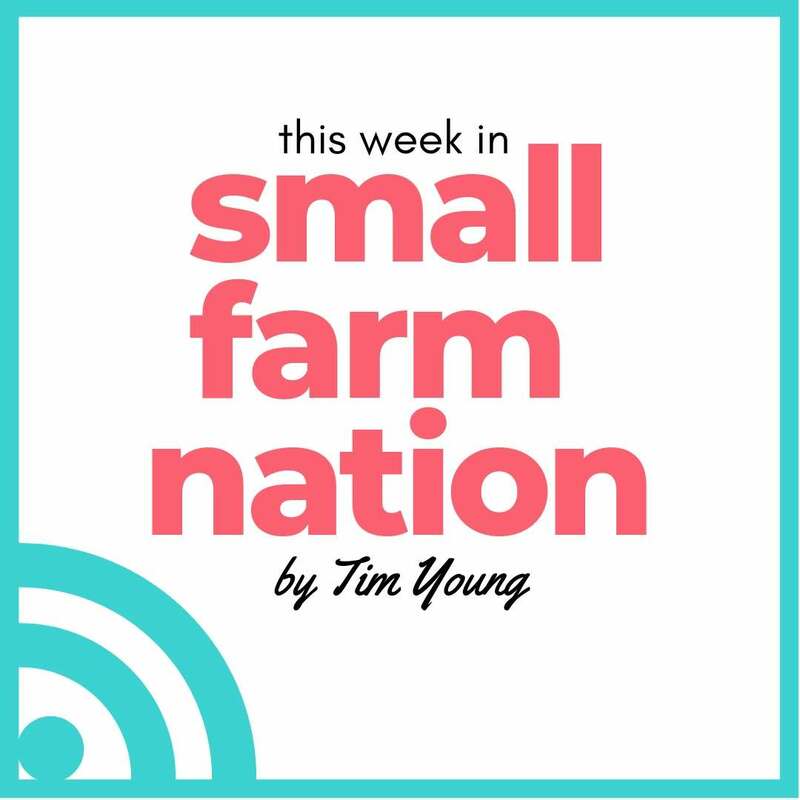 Get every issue of my weekly newsletter, This Week in Small Farm Nation, delivered directly to your inbox.